these guys... they keep me on my toes. all 10 of them. 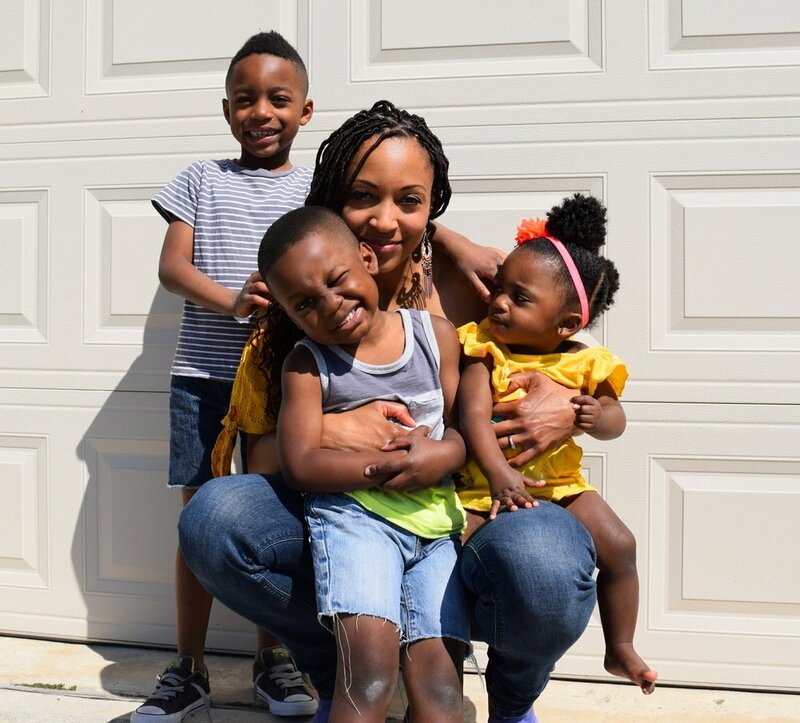 living and leading a healthy lifestyle has always been a priority for me for as long as i can remember, and our 3 rug rats keep that flame burning extra bright. they have taught me that being healthy is definitely not all about physical appearance or only what our eyes can see. my children remind me to feed my soul. this means in addition to physical activity, strengthening my spiritual and emotional well being is just as important. it's all connected! these things all play a crucial part in helping us be our best, healthy selves. as a 3rd time and current nursing mom, a daily multi has our backs when my diet is less than stellar. i definitely have those days! i don't have experience with probiotics, but after reading so much about them, i should! our bodies are full of bacteria, both good and bad. probiotics are often called "good" bacteria because they help promote great gut health. 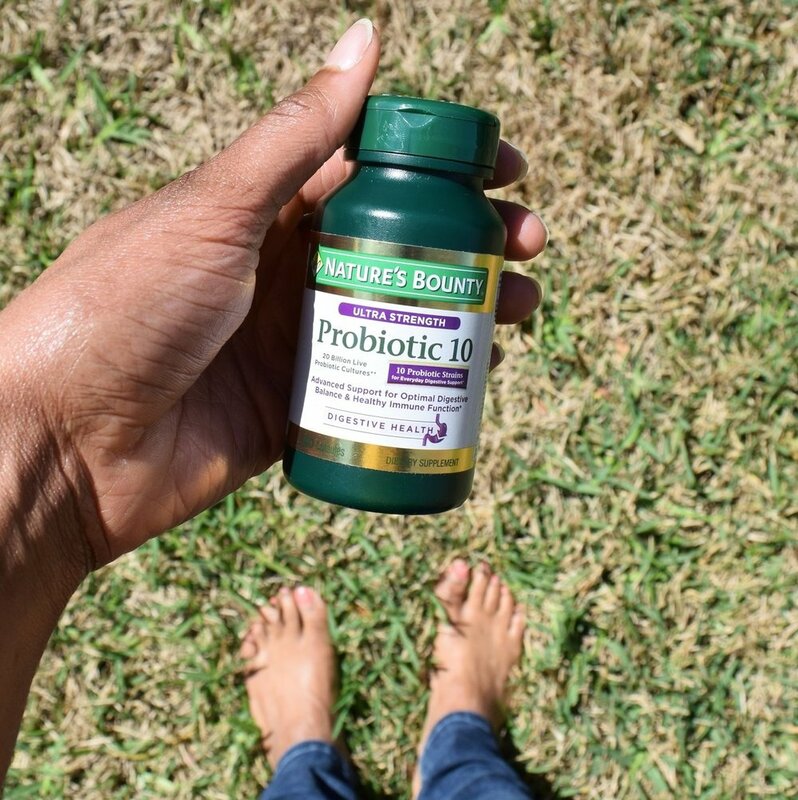 using 20 billion live probiotic cultures, Nature’s Bounty® Ultra Strength Probiotic10 provides advanced support for optimal digestive balance and healthy immune function. * for me, eliminating dairy was the first step in conquering my tummy troubles. a healthy, smooth digestive system is a big deal. 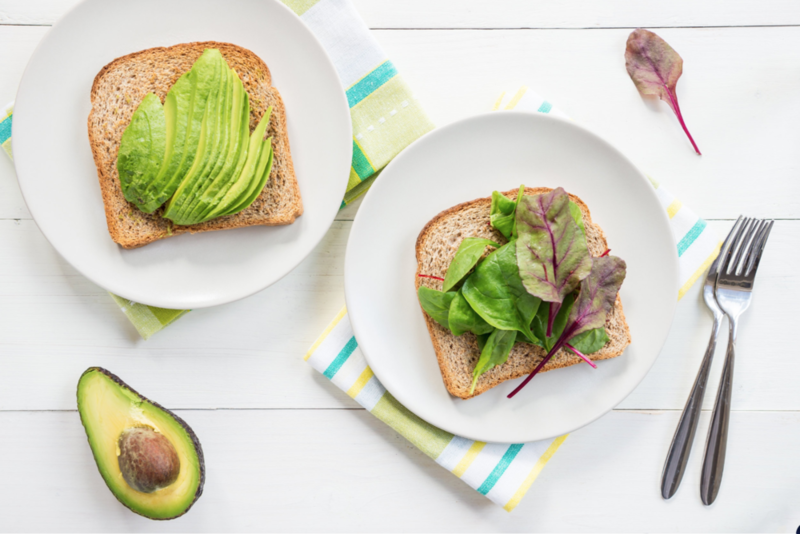 their versions of healthy will differ just like their paths, but what’s important to remember is that no matter what, they're always better off healthy. 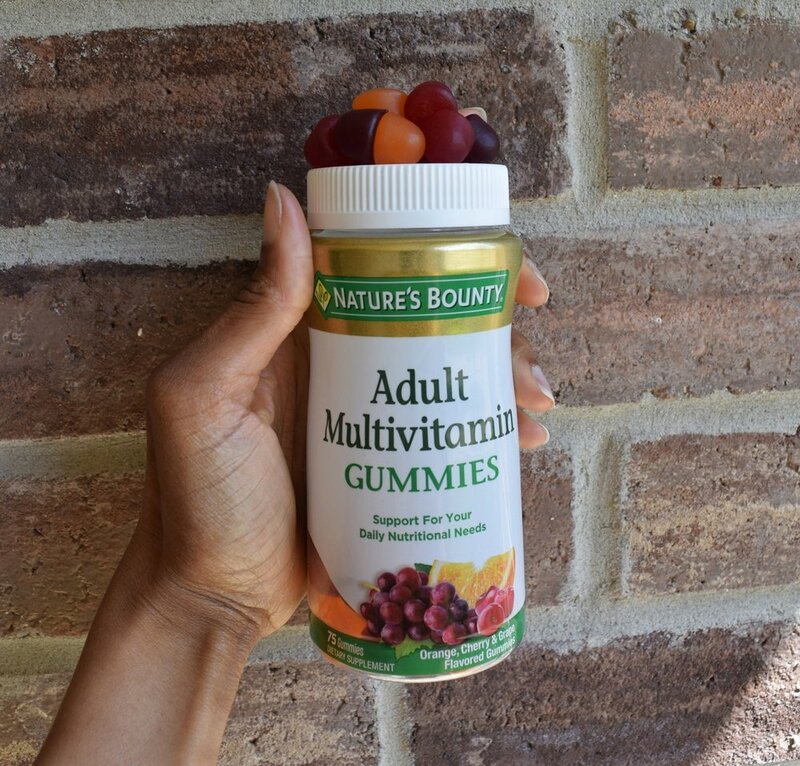 which vitamins and/or supplements do you include in your daily routine?